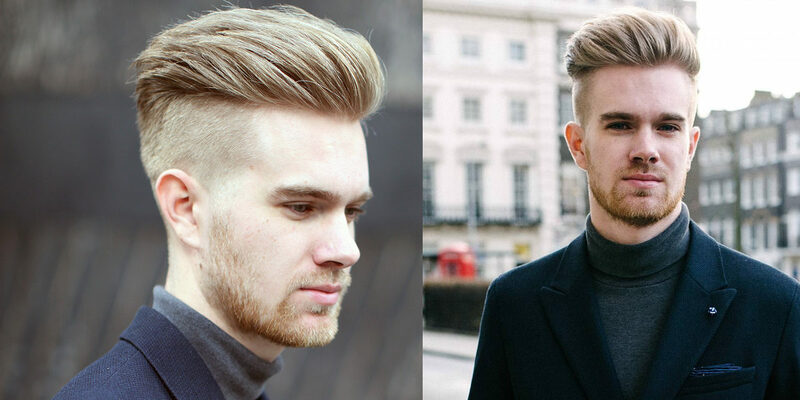 Irrespective of the gender, hairstyles hold the potential to frame and de-frame your face. From long to wild textured hair, this year’s trends saw a combination of high and low. 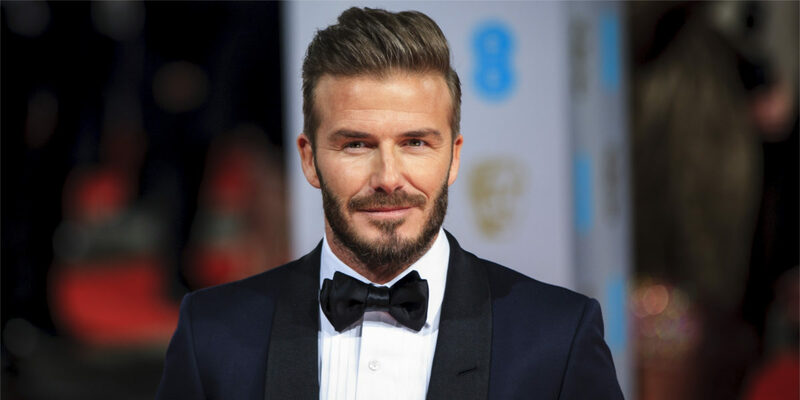 If you are looking for popular men’s hairstyles that will give you the perfect and much-awaited makeover, we have the 10 best designs to give you the trendiest inspiration for 2017. 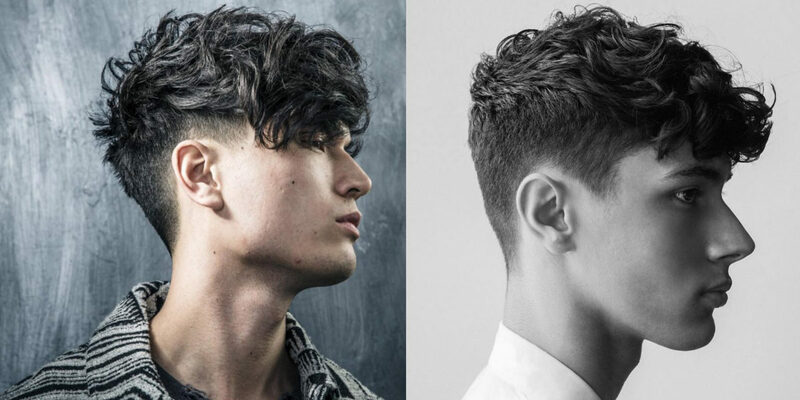 The undercut is one of the very popular styles seen in 2016 and is going to make waves again in 2017. 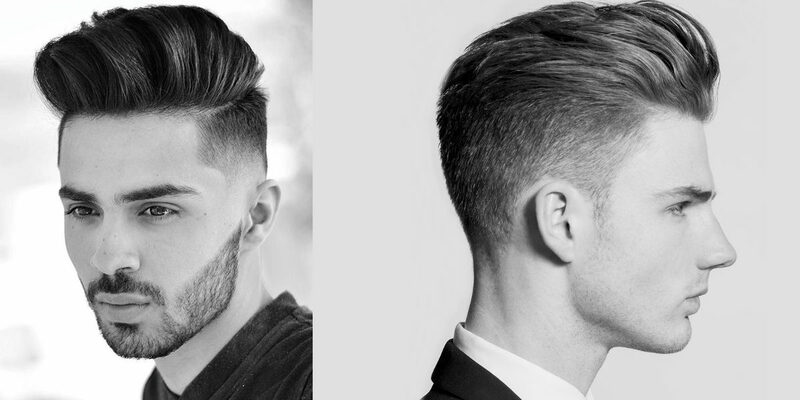 A perfect option for guys with longer hair, the undercut can be fashioned in various styles from high volume pomp to wavy messy look. The look comes out best with medium to long hair. An easy to wear hairstyle, the textured crop is a messy and easy to style haircut. The hairstyle works well for all hair types and it helps to lighten heavy hair and add volume to fine hair. If you have a natural texture to your hair this style is the best alternative to go for. 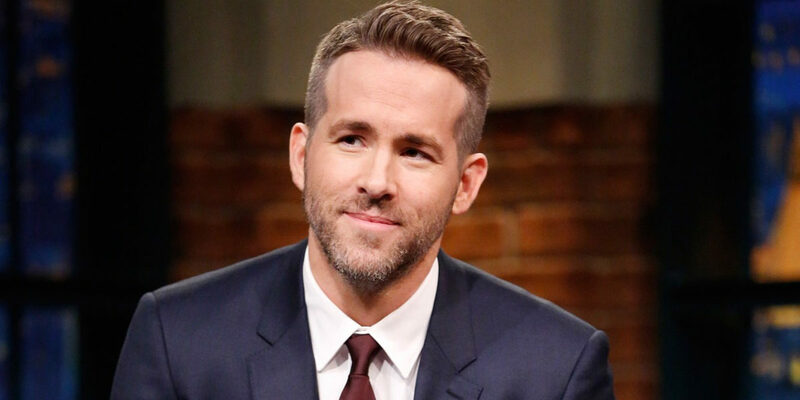 One of the most popular and easy to carry styles, this short hairstyle is a stylish low maintenance haircut. The cut works well with all hair types and on the bright side, it also complements a well-groomed beard. 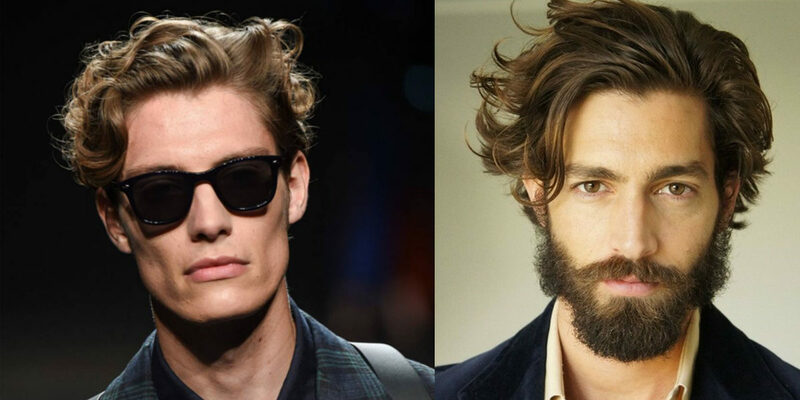 The slicked back is the best style to opt if you are looking for a shiny and groomed look this season. With a natural finish and movement, the clean cut adds a lot of personality to your style. If you have naturally curly medium length hair, this heavy fringe with a crop is the perfect fit. The cut adds heavy fringes on the top and increases weight on the sides and back. Style the look with some product to smooth and enhance the wavy look. The cut requires a good length and works best for a tousled and textured look. The cut is an excellent fit if you want a trendy haircut yet look professional for your workplace. 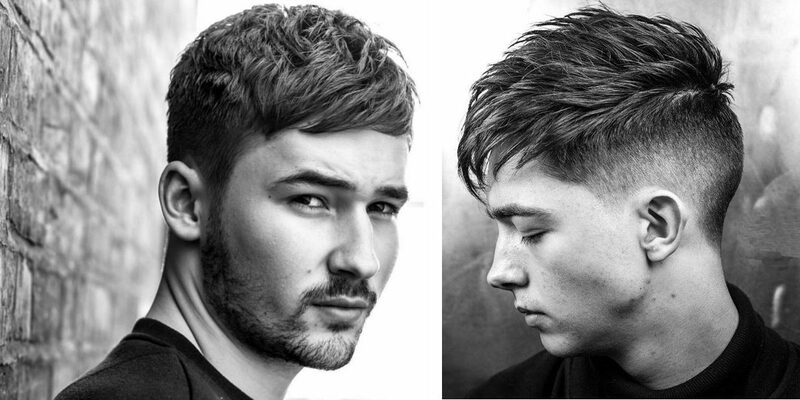 With textured top and little to no fade, the cut can be styled in multiple ways. Adding a modern touch to the classic side part, this cut features a fade down to the skin all around the head. The look details the hairline and creates a clean cut finish. 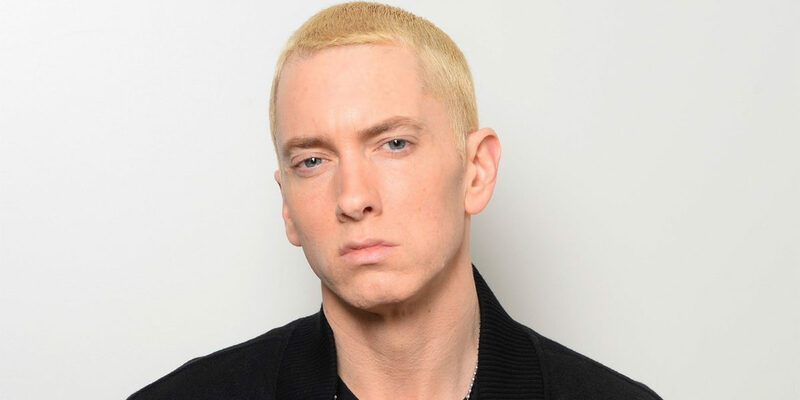 The crew cut is one of the most suitable options if you are looking for something easy and simple. One of the easiest styles to carry for any hair type and face, this high and tight fade on the side pairs with an inch longer length on the top. 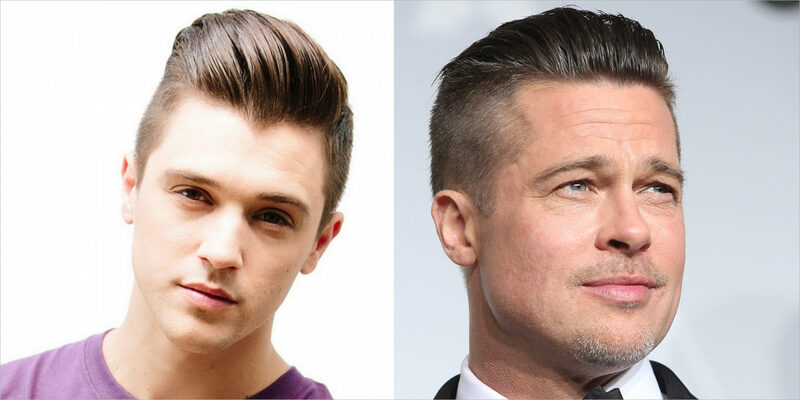 Maintain the side part and use some pomade with the comb to bring some style and oomph to your cut. For a buzzcut that reflects character, go for a skin fade on the sides and back. The length on the top totally depends on you, although for a sharper look it is best to keep it neat and precise. Opt for the best looks of the season with these latest and easy to style haircuts.